Need a budget-friendly new spot? Though apartment hunting can be challenging, don't despair just yet--there are deals to be had. So what does the low-end rent on a rental in North Central look like these days--and what might you get for your money? According to Walk Score's assessment, the neighborhood is very walkable, is convenient for biking and has excellent transit. It also features median rents for a one bedroom that hover around $900, compared to a $1,465 one-bedroom median for Philadelphia as a whole. A look at local listings for studios and one-bedroom apartments in North Central, via rental site Zumper, paints a picture of what price-conscious apartment seekers can expect to find in this Philadelphia neighborhood. 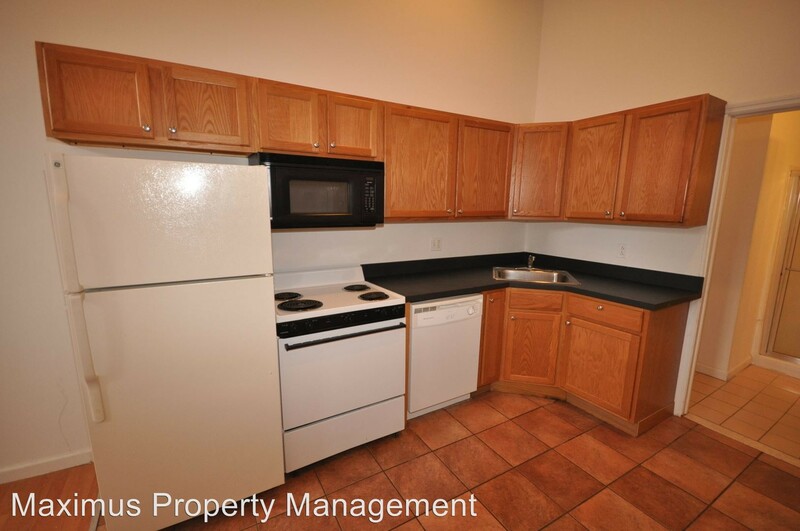 Here's a studio at 1735 W. Oxford St., which is going for $700/month. Secured entry, shared outdoor space and assigned parking are included as building amenities. The unit features hardwood and tile flooring, a fireplace, high ceilings, white appliances, granite countertops and wooden cabinetry. No pets are allowed at this location. Then there's this at 1814 N. 17th St., listed at $750/month. The building features secured entry and shared outdoor space. In the apartment, expect tile and carpeted flooring, high ceilings, closet space, in-unit laundry and white appliances. Pet owners, inquire elsewhere: this spot doesn't allow cats or dogs. This studio, situated at 1515 N. 17th St., is listed for $775/month for its 525 square feet of space. Building amenities include outdoor space, secured entry and assigned parking. The apartment features high ceilings, hardwood flooring, white appliances, a breakfast bar and closet space. Both cats and dogs are allowed. 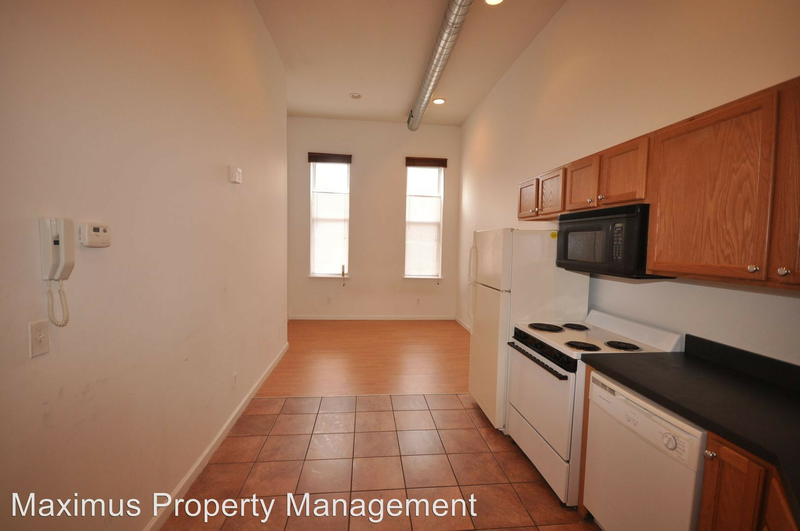 And here's a studio at 1305 N. 15th St., which is going for $800/month. Apartment amenities include hardwood and tile flooring, recessed lighting, wooden cabinetry, a dishwasher and white appliances. Pet lovers are in luck: cats and dogs are welcome. Over at 1409 N. 15th St., there's this 425-square-foot studio, going for $915/month. Assigned parking, on-site management and secured entry are included as building amenities. In the unit, which comes furnished, expect ,high ceilings, recessed lighting, hardwood flooring, stainless steel appliances, a breakfast bar and in-unit laundry. Cats and dogs are not welcome.